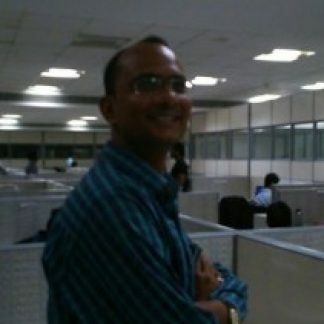 Hi, I am an MBA, I work online , Have a business as well. Also I am yoga teacher. Meeting devotees, Kirtan, Preaching, Visiting Vrindavan, Watching movies at times. I like to travel. Favourite colour blue, Simple vegetarian food , juices and soft drinks at times. I read scriptures mostly. I love to read. I have read Gita, Bhagwatam, Chaitanya bhagwat, Chaitanya charitamrit, Ramayan etc.